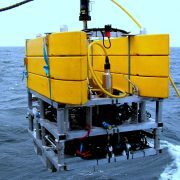 EPHERMARE aims to investigate the toxic effects of microplastics on marine organisms which are currently unclear and require further research. 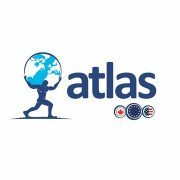 ATLAS creates a dynamic new partnership between multinational industries, SMEs, governments and academia to assess the Atlantic’s deep-sea ecosystems and Marine Genetic Resources to create the integrated and adaptive planning products needed for sustainable Blue Growth. 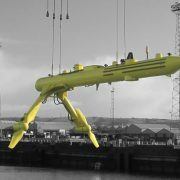 The FloTEC project will demonstrate the potential for floating tidal stream turbines to provide low-cost, high-value energy to the European grid mix. 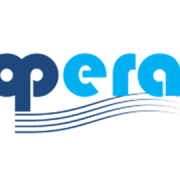 The primary objective of OPERA is to gather open-sea operating experience to reduce the cost of wave energy. 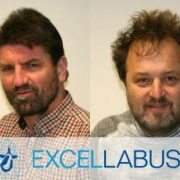 EXCELLABUST will significantly strengthen marine robotics research by addressing networking gaps and deficiencies that exist between key organisations at the EU level.